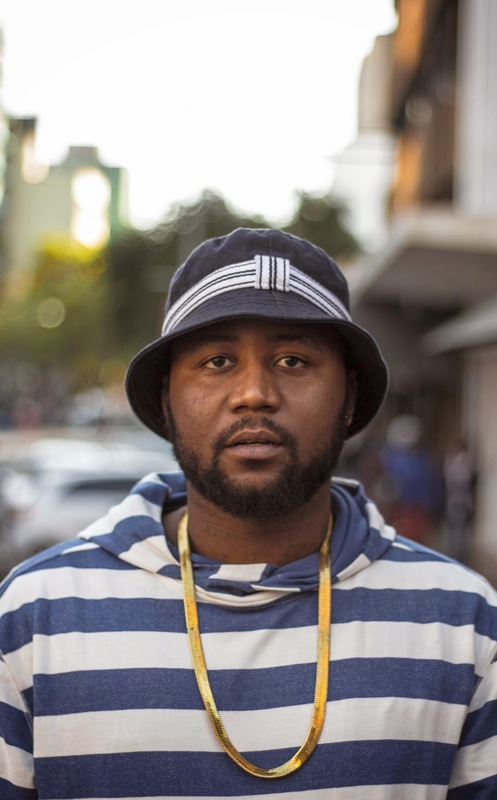 GoXtra News: Cassper Nyovest please chill your balls! Cassper Nyovest please chill your balls! Recently major clothing and food retail store Woolworths has partnered with international superstar, Pharrell Williams for their "Are You With Us" campaign. The strategic collaboration is the first of its kind for a South African retailer, and will see the global superstar and the business align their values and actions to make a difference in the lives of people, and the planet. The moment Refiloe Maele Phoolo, also known as Cassper Nyovest, shuts up and understands that Woolies is a private company and they can splash their money as they please - he should just chill his balls and stop being big headed about petty issues that will never affect his bank account. Mr Nyovest, next time you go rant on Twitter, think and think very good before you look all stupid - and your fans? Did they support you? Next time, use your Twitter account to hold the government accountable when it comes to advocating for local acts. Please allow yourself to simmer like Jungle Oats!